Equalization is perhaps the most helpful tool for a mixing engineer. If you can get the EQ settings of all your tracks right, your mix will sound more clear, polished and professional. 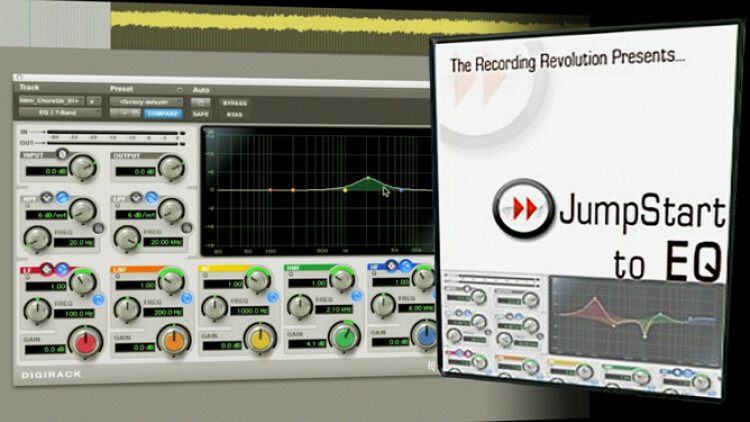 This tutorial, taken from the JumpStart Series made by Graham Cochrane will explain all the features and settings of an audio equalizer. You will learn what Equalizers do exactly, what each knob and parameters do and how to use it in your own mixes. You will learn different techniques such as carving EQs, EQs for effect and EQs for colors and tone in order to give your tracks the unique sound they need. If you would like to learn about equalizers understand how this tool works, this tutorial is for you. I am a beginner and I really got a lot from this. Great video, great teacher and good to be able to get the basics down, really understood this easily and have a better grasp of the basics because of it, thanks so much. Thank you sir! Found out about you on You Tube. 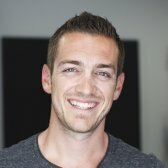 Was a little surprised to see you on www.puremix.net but then again not surprised at all because you are an excellent teacher. Look forward to more! I have a decent knowledge of the basics but as usual even when listening to the basics I always pick on something else I didn't know. God Bless! Hi, Graham! Great to met you on the web through your videos. Fab is a believer in HIGH PASS also, as seen in his videos. That concept has helped me so much in my mixing! You are a wonderful explainer of the details and I really like the way that you dished out the lesson in small enough bites for me to digest. And I like the idea of carving out a portion of the spectrum of sound, to make room so that frequency from a different instrument shines through. Excellent work, Graham! I look forward to learning more from you and I'm so happy that I can see the videos through Pure Mix! graham is a great teacher. he made a dull, dense, and rather uninteresting, but critical material, palatable to this listener. thanks graham.